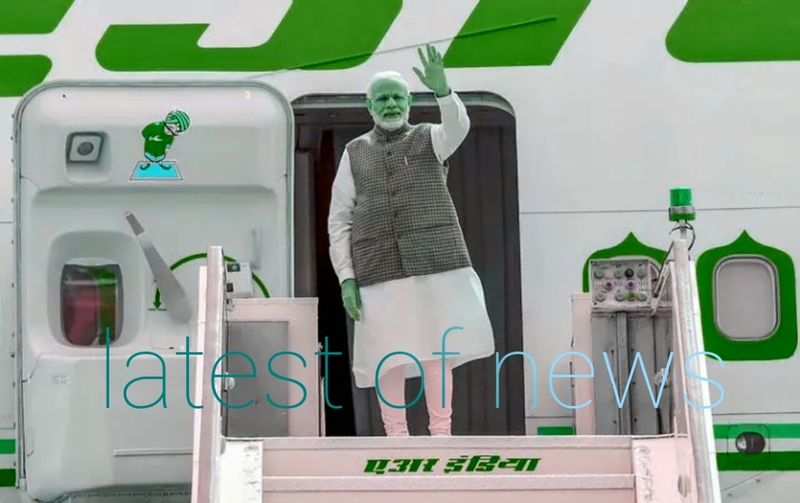 Tokyo: Prime Minister Narendra Modi arrived in Japan on Saturday to participate in the annual summit with his equivalent Shinzo Abe. 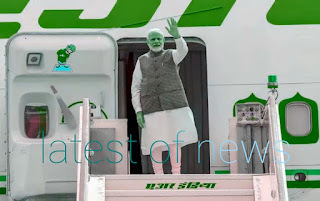 This summit will be held on October 28 and 29, in a statement on Friday, before leaving Japan, Modi described India and Japan as "winning combinations" and said that the island nation is new in its economic and technological modernization Delhi's most trusted partner. He said that there is a great fact and purpose behind India's involvement with Japan. We have a special strategic and global partnership, our relationship with Japan has changed completely in recent years, both economic and strategic. Today it is a great deal of purpose and purpose. Modi said that this will be his 12th meeting with Abe as he had first visited Japan in September 2014 as the Prime Minister of India. He said, in the form of democracy, both countries have shared the value and they want peace and prosperity for all. Our supplementation makes India and Japan a winning combination, Japan today is one of the most trusted partners of India's economic and technological modernization and top investors of India.